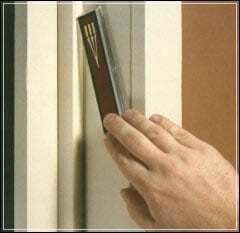 Mezuzahs are the top-of-the-line Jewish security system and part of what makes a Jewish dorm, apartment or home Jewish. 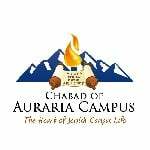 We provide very affordable kosher mezuzahs to students and young professionals with a personal visit to your dorm, apartment or home to help you ensure they are put up correctly. If you can't afford a mezuzah, subsidies are available to ensure everyone can observe this very holy mitzvah and the protection it gives. Contact us to order your mezuzah today.